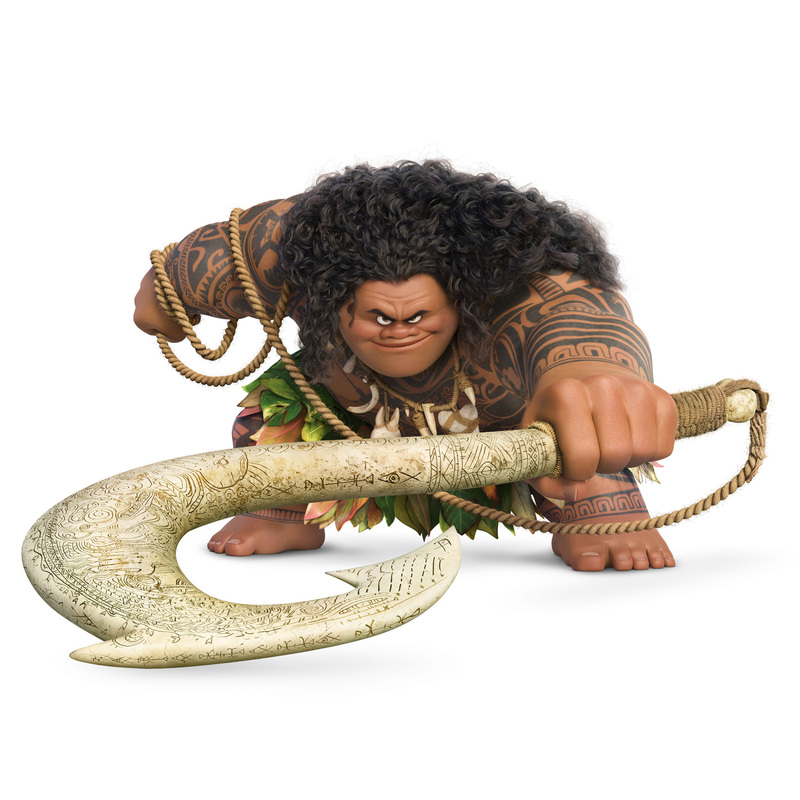 Home / ANIMATED FILMS / CELEBRITY NEWS / Demigod Maui Finds Voice, Strength in Dwayne Johnson for "Moana"
Demigod Maui Finds Voice, Strength in Dwayne Johnson for "Moana"
Maui is a demigod—half god, half mortal, all awesome. Charismatic and funny, he wields a magical fishhook that allows him to shapeshift into all kinds of animals and pull up islands from the sea. He lassoed the sun to give humans longer days and harnessed the breeze for their benefit. 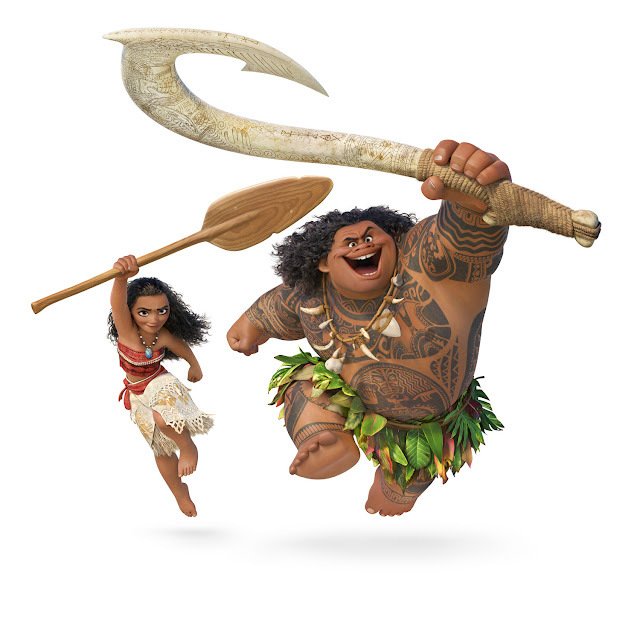 Filmmakers called on superstar Dwayne Johnson to provide the voice of Maui in Walt Disney Animation Studios’ 56th animated feature “Moana,” the sweeping, CG-animated film about a spirited teenager who sails out on a daring mission to prove herself a master wayfinder and fulfill her ancestors’ unfinished quest. It’ll take hundreds of years and one determined teenager for him to have the opportunity to undo his actions. “Moana needs him to right his wrongs and restore what’s been lost,” says Musker. Opening across the Philippines on Nov. 30, Moana is distributed by Walt Disney Studios Motion Pictures through Columbia Pictures. Like us on Facebook, WaltDisneyStudiosPH; follow us on Twitter, @disney_phil; follow us on Instagram, @disney.ph and use the hashtag #MoanaPH.